President Trump pulled off a move on Thursday that probably didn’t surprise many people who have been following his time in office. The 45th POTUS announced that he has canceled his June 12 summit with North Korean dictator Kim Jong Un. Trump said it was Jong Un’s “tremendous anger and open hostility” toward the United States that forced his hand in canceling the meeting. “I feel it is inappropriate, at this time, to have this long-planned meeting,” Trump wrote in a letter to Kim. The letter was later released by the White House. 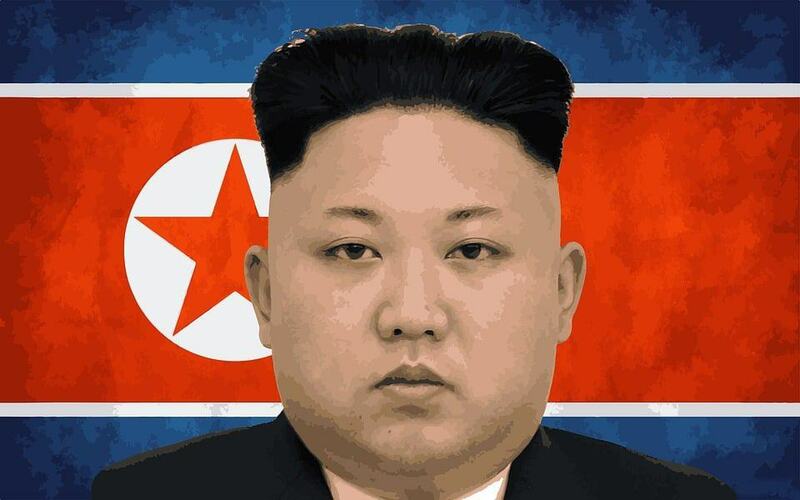 The June 12 meeting in Singapore drew criticism from North Korean leaders who refused to give up their nuclear arsenal. The country’s dictator, by some accounts, requires his nuclear arsenal in order to maintain his powerful grip over the country. A North Korean official on Wednesday night said his people were ready for a “nuclear-to-nuclear showdown” with the United States if President Trump attempted to take away their nuclear capabilities. President Trump has promised to make nuclear diplomacy with Pyongyang his top foreign policy goal and the cancellation of this historic meeting is a major setback for the President. Hours before Trump’s letter was sent, Kim Jong Un made good on his promise to demolish a nuclear test site as a show of goodwill.